The Marriage Allowance can enable eligible married couples and civil partners to save up to £238 of tax a year. And despite being introduced almost three years ago, many eligible couples are still missing out on this tax break. The relief is designed to benefit couples where one spouse has insufficient income to make full use of their tax-free personal allowance (£11,850 for 2018/19). Where the couple meet the qualifying conditions, the spouse with the unused personal allowance can elect to transfer £1,190 of the allowance to their partner, offering a tax saving of up to £238 for 2018/19. It is also currently possible to backdate the claim to 6 April 2015 (the date the allowance was introduced), to obtain an additional tax saving of up to £662. The transfer can only be made if the spouse who receives the transferred allowance is a basic rate taxpayer, meaning that for 2018/19 they would normally need to have an income of no more than £46,350 (or £43,430 if you are in Scotland). If an individual sells an asset (such as property or shares), they will pay capital gains tax (CGT) on any gain in excess of the annual exemption, which is currently set at £11,700 (2018/19). 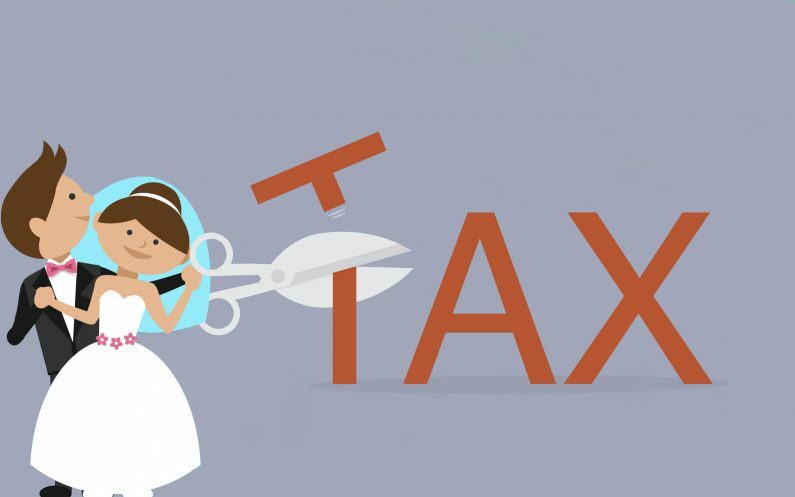 However, as both spouses have their own CGT exemption, with careful planning assets can be transferred so that effectively a couple can realise gains of £23,400 before CGT is payable.